At CAVdesign our mission is to combine the practical with the imaginative, creating spaces that will bring joy and ease to your every day life. We also know that the process of changing your space can be stressful. We streamline the process guiding you through every step, handling the details from managing contractors to installing ‘just right’ finishing touches when your project is installed. Design should be fun so we try to add an element of surprise and delight to the design - whether creating a custom wallpaper, calling on local artisans to infuse some Brooklyn Chic into your space, or finding a fun and unexpected vintage piece — we are always on the lookout for one-of-a-kind features to make each space unique. If you are starting with an unfinished space, bringing your designer in during the planning stages will ensure your townhouse or apartment has the best finishes, a well-designed kitchen, and the perfect location for lighting, media, and furniture. We can help you plan it all. We have a fantastic team of contractors, cabinet-makers, and architects who work alongside us to insure a result that will add value to your home and joy to your every day life. If your project is on a smaller scale we offer hourly packages for every budget. Designing and remodeling apartments and townhouses — creating comfortable, beautiful spaces for families that are both practical and sophisticated. Spaces that work daily to support your family’s daily activities, but still have a grown-up appeal. 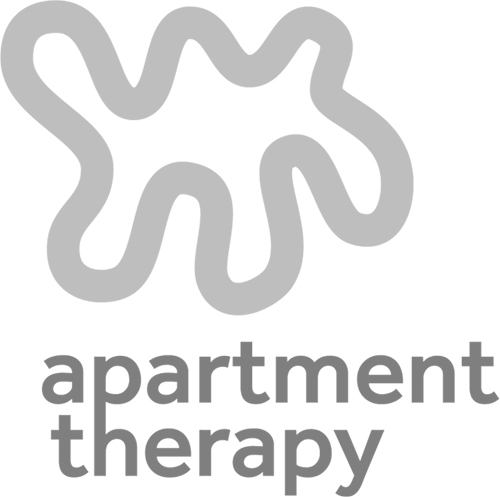 Turnkey apartments for out-of-town homeowners - from furniture and art to dishes and linens, we can make your ‘home away from home’ welcome you. Working with real estate brokers and new homeowners - We design and create a vision of what is possible, from renderings to implementation. While most of our work is in the New York area, we've also created beautiful living spaces out of town — in New Jersey, The Hamptons, Woodstock, Florida, and as far away as Granada, Spain. 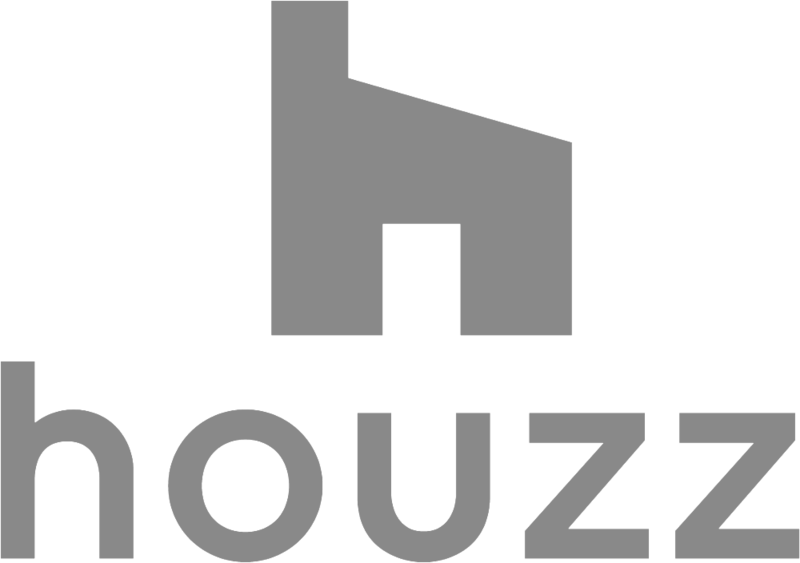 CAVdesign has received 5 Houzz awards including Houzz Best in Design for the past 3 years, and has been featured in Dwell Magazine, Apartment Therapy, Brownstoner, Sweeten, and others. 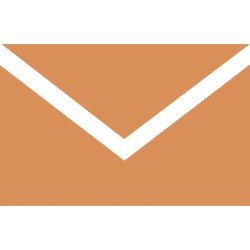 Get in touch - we are happy to discuss your project and answer all of your questions. CAV is an acronym for the “central axis of vision”, a term in perspective drawing referring to the sightline of the observer. Our homes are extensions of this sightline, our point of view. CAV also refers to the phonetic spelling of ‘cave’, which provided one of our earliest forms of shelter – one we adorned with paintings to tell stories. I believe the environments we create at home tell our stories, and I consider it a delight and a privilege to collaborate with my clients in telling theirs. If you have any questions about how I may be able to help you with your project, please email me at info@cavdesign.com You’ll see from the services ‘menu’ that I offer a range of levels to work on, from a design brainstorming session to re-designing an apartment, so don’t be shy.